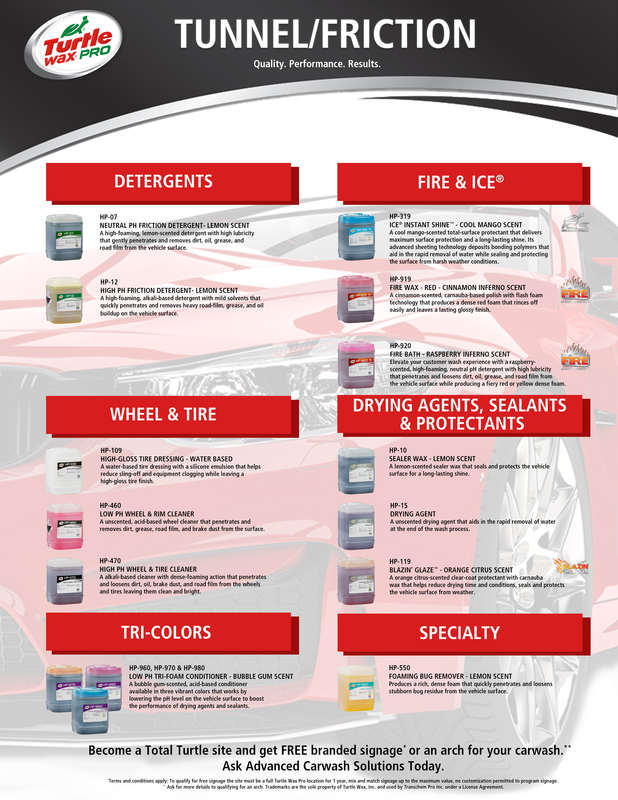 Advance Car Wash Solutions is your total car wash supplier. We have been in this business for more than 30 years and have over 60 years of combined car wash experience – from manufacturing, owning, managing, developing, building and repairing car washes. 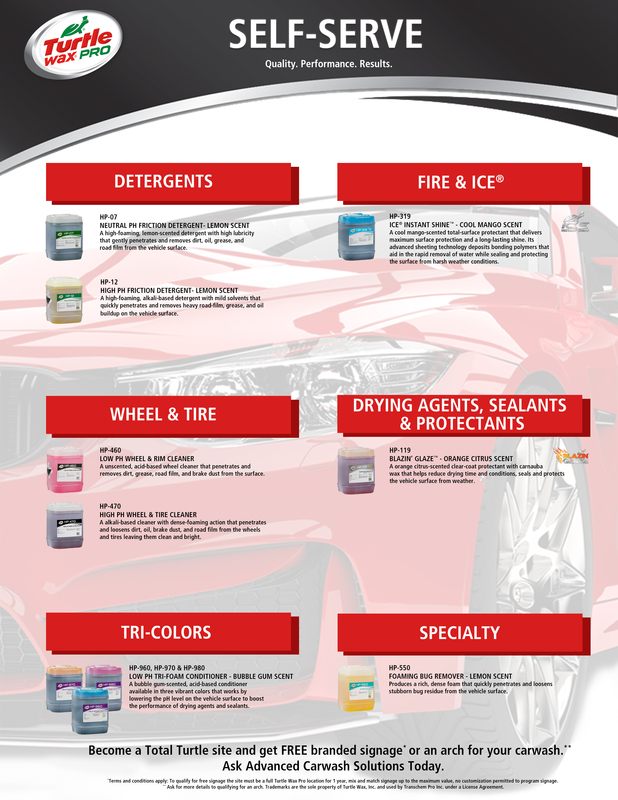 This experience gives us an unequaled knowledge for serving your complete car wash needs. With this experience comes a network of colleagues and professionals that can be tapped to solve your most complex car wash issues. Our people have been trained to identify problems and suggest solutions from AN OWNER’S POINT OF VIEW. The equipment and products we represent are considered the best in the industry. Our service department can repair ALL of your car wash equipment. We have fully stocked service trucks for quick response to your car wash needs. Give us a call today at (303) 800-8224 to discuss your needs and discover the Advance Car Wash Solutions difference.